The latest update brings the app to version 4.48 and further shortens the time users need to complete various tasks, as well as avoid traffic at the same time. 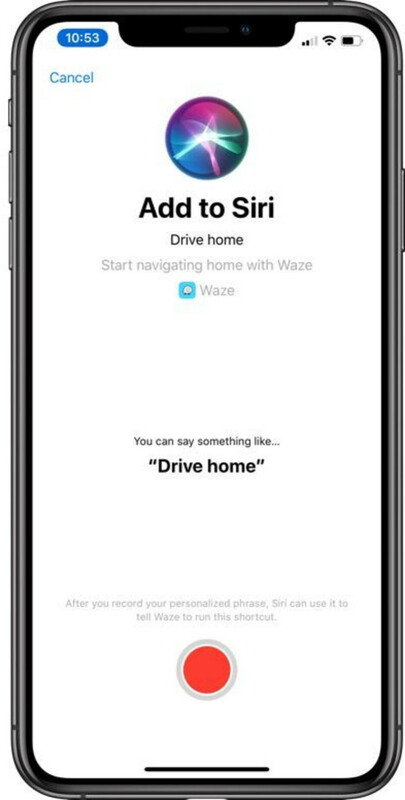 No other changes have been included in the update aside from Siri Shortcuts, so don't look for anything else, just enjoy the new improvements. Waze was under fire last week when NYPD sent a cease and desist letter to Waze owner Google complaining that its DWI checkpoints should never be revealed on the app. It's one of the most controversial aspects of Waze, which hasn't been addressed by Google yet. 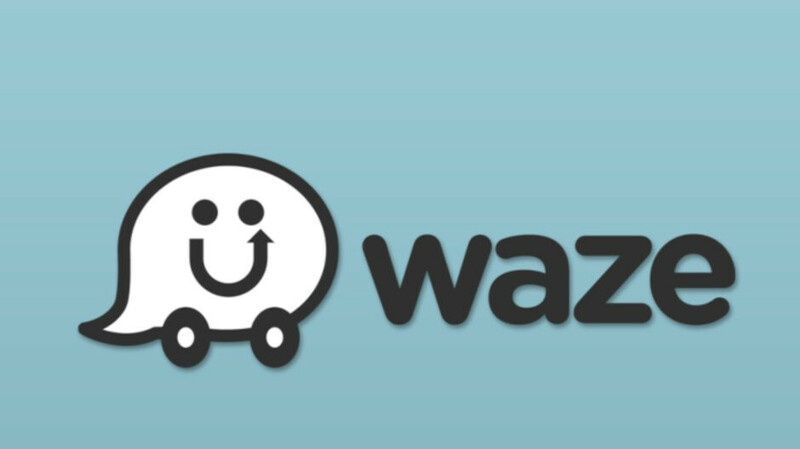 Although not all is fine and dandy with Waze, the app remains exceptionally popular in many parts of the world and a fierce competitor to Apple's Maps app on iOS devices.